Though, the floating space heads do seem awfully productive. Maybe they contract at reasonable rates? The route to our download is fraught with guys holding stop signs. (01:30) Apparently the WWE sucked this year. Who knew? (04:00) Silly Metroid Prime. The trilogy is available on the Wii U VC now, though. (05:30) The Payday Bomb Heist DLC is actually pretty fun. The dock's generally fun, and the forest a pretty big change in map layout. (11:00) I can't believe we haven't linked this before. (12:00) Dilbert is apparently Vulcan. (21:30) Civ 5's narrator is apparently William Morgan Sheppard, who primarily does voice acting for videogames. (29:00) Fallen London is a vaguely Lovecraftian web based game. Despite Geremy's answer to Zach's question, there's totally a character named Jack-of-Smiles. It's pretty fun! (40:00) Star Soldier, where the enemies forget they're not in Galaga. This game has big problems with telegraphing collision boundaries. (45:00) Thief Town and Spy Party both look pretty interesting as couch multiplayer games. (49:15) A quick rundown of the power progression. We also compare it to Gradius and King's Knight. Next time on Last Time, Fire Emblem! Tactical Aristocracy Action! This week, Star Wars! Surprisingly, no Bothans died for the Death Star plans in this. We talk a lot about what's now officially "Star Wars" since the Disney acquisition, which inevitably leads to Gundam, because space. Also, blaster rifles! Time for some fancy downloading! (01:30) Man, John Williams has done everything. Also, awakenings! (03:00) Spoilers for Citizen Kane. Yup. (06:30) Microsoft's "not an Oculus" (working name). Related: PS3 design decisions. (20:30) Minovsky Particles have their own trope page. (27:00) Big Star Wars fans have way too much time. (38:00) This game sounds so interesting; if only it was playable. Tutorials continue to be a thing older games kinda needed. Next time on Last Time, Star Soldier! Giant space face! This week, we play our first rotoscoped game. A daring adventure through dungeons and against undead, sure to excite! Now, if only the controls weren't so obtuse. At least we have Ed with us this episode to help make the game somewhat bearable. Also, there are a lot of bump noises on this one because we had Ed on our makeshift mic stand that Alex rigged up for our Animal Crossing episode. That stand is actually a "bottle of alcohol and shot glass" holder, so it's not super steady. Sorry 'bout that. You can't download halfway through taking a step. (00:50) We introduce Ed, while Tyler, who blames a temporal anomaly, forgot to introduce himself. (03:00) Ed talks about Wolf Among Us. (07:00) We talk about Pokémon for a while, because it's us. (21:30) SCP, guys. It's pretty distracting, and not as useful for connecting to other computers as one would think. 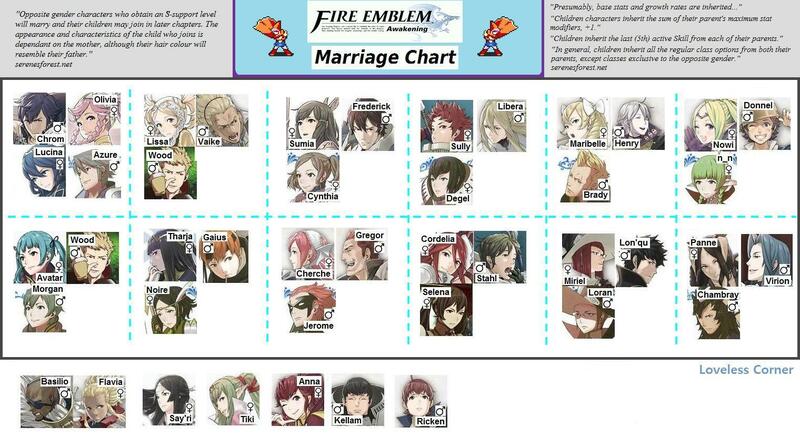 (24:00) Fire Emblem: Awakening shipping. (30:00) Story of the most recent Eve catastrophe. (45:00) We start off this week's game with it's mechanics. (53:30) This game was going to be an Apple exclusive. Yes, early Apple computers were top tier gaming machines. (55:30) Prince of Persia is pretty bad. Pretty unanimous "skip." Next time on Last Time, it's X-Com: Enemy Unknown! The original, in case you were curious.